Justine Choy is a program officer for the Human Rights program at the Heising-Simons Foundation. Prior to joining the Foundation in 2013, Justine served as the director of grantmaking at The Health Trust, and held program officer positions at The California Endowment, Peninsula Community Foundation, and Koret Foundation. 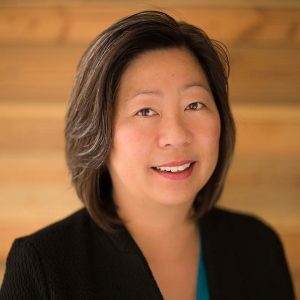 She earned a master’s degree in public administration from San Francisco State University and a bachelor’s degree in international relations and Spanish at the University of California, Davis.